Shark 1 is a lovely, semi-detached cottage set alongside Tragumna Bay, boasting wonderful sea views. 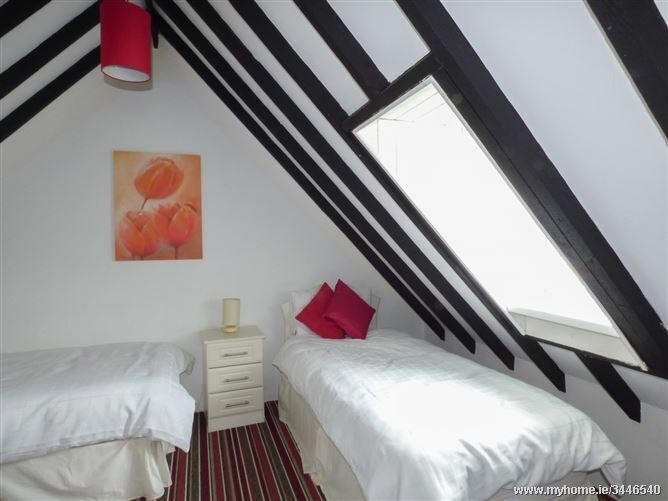 With two bedrooms, one ground floor double and one first floor twin with an en-suite bathroom, this cottage can sleep four people. The cottage also includes a ground floor bathroom and an open plan living area with kitchen, dining area and sitting are with open fire. Outside is off road parking for one car, shared parking and a shared lawned area overlooking the bay. 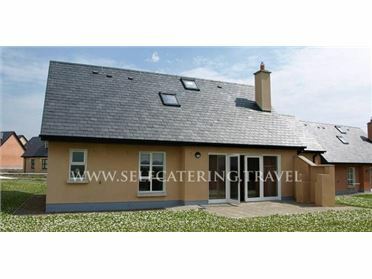 Shark 1 sits in a wonderful position, and offers homely, traditional accommodation for friends and families looking for a seaside escape in West Cork. The market town of Skibbereen boasts colourful shops, restaurants and pubs and along with the fascinating West Cork Arts Centre and Skibbereen Heritage Centre, you will be guaranteed a warm welcome by the town's inhabitants.